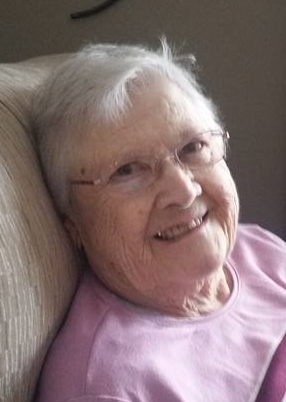 Mary K. Drown, 91, of Fort Dodge, IA, died Monday, April 8, 2019, at Friendship Haven. A private family graveside service will be held at Memorial Park Cemetery. Memorials may be directed to the family.